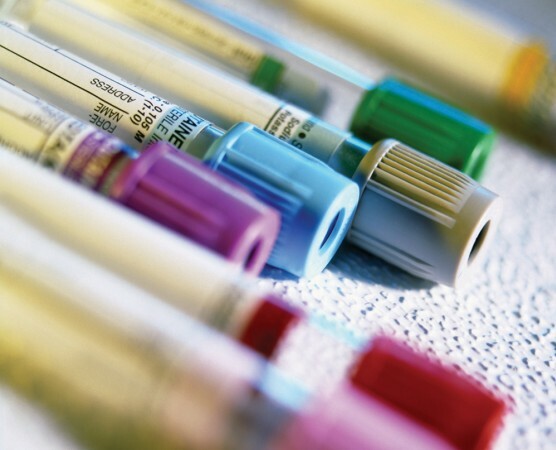 Vacutainer® Tubes are evacuated tubes with color-coded conventional stoppers or Hemogard™ Closures. Vacutainer® Plus Tubes are plastic tubes. Both tube types contain additives in varying concentrations dependent upon the amount of vacuum and the required additive-to-blood ratio for the tube. Additive choice depends on the analytic test method, specified by the manufacturer of the test reagents and/or instrument used. Tube stoppers are lubricated with silicone or glycerine to facilitate stopper insertion.